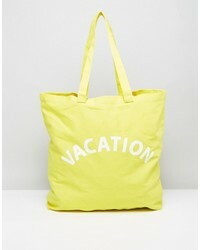 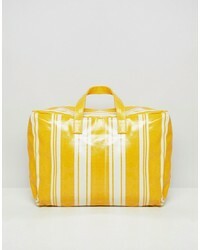 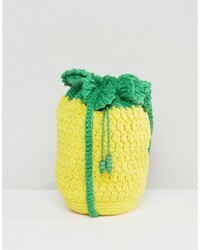 Whistles Vacation Canvas Shopper Bag $46 Free US Shipping! 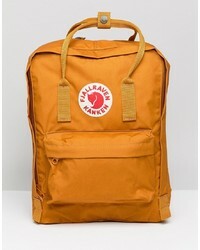 FjallRaven Kanken In Warm Yellow With Blocked Contrast And Straps $72 Free US Shipping! 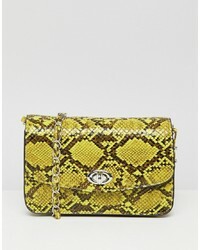 Leather Satchel ... 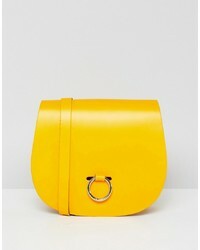 The Saddle Bag With Bull Ring Closure $62 Free US Shipping! 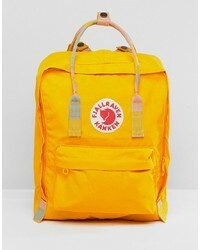 FjallRaven Classic Kanken Backpack In Yellow $97 Free US Shipping! 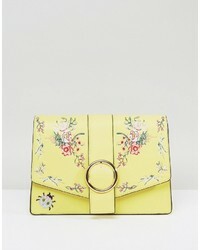 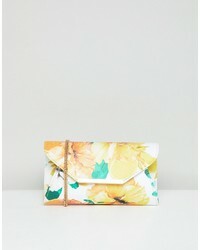 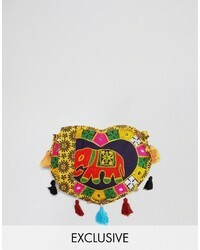 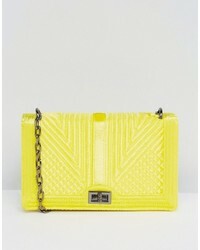 Asos Hero Floral Embroidered Shoulder Bag $48 Free US Shipping! 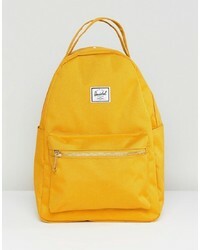 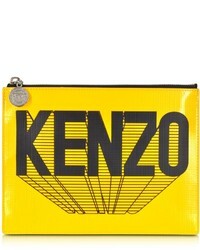 Herschel Supply Co. Herschel Nova Mini Mustard Backpack $77 Free US Shipping!